We’ve all been there. You’ve just hopped in the shower, ready to relax and take your own sweet time. Once a few minutes have passed by, however, your water starts to get freezing cold. Your water heater is shot. Nothing is more annoying than a water heater that no longer heats your water. Whether it has sprung a leak or reached the end of its natural life, sometimes it becomes more economical to replace the whole thing rather than repair parts. Here are some tips on what you should look out for when choosing a new unit and replacing it. In this, both gas and electric heaters are good options. Water heaters generally have a lifespan of 8-12 years with typical use. Your unit should come with a sticker that lists the annual cost of operation, so be sure to keep that in mind as you shop. When it comes to the size, an average family of four with two showers will most likely be fine with a 65-gallon tank, but your local plumber will be able to give you a more accurate idea of what size you should purchase based on your usage. 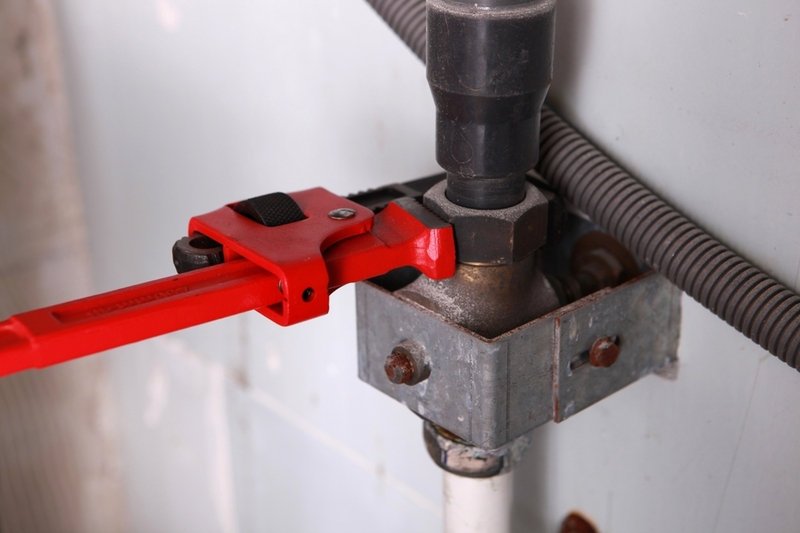 Shut off the circuit breaker and turn off the gas using the cut-off valve. Switch off the water supply and drain the tank by turning on all the hot water faucets (use a garden hose if not completely drained). Since the pipes will be hard-plumbed, you may have to cut the line. After doing this, disconnect the pipes and remove your old water heater. Exercise caution; the heater is heavy and removal can be dangerous! You might have to add connector hoses if your old unit didn’t have any. Ensure that your hot water faucets are still running, then turn on the water supply (this is important in preventing air from trapping in the water lines). Keep the water running for a least a minute, then reconnect the wire and turn back on the power. Replacing your water heater can be done by following these steps. If the task seems daunting to you, it is always recommended to contact Simpson Plumbing in Vancouver, WA for professional installation. By properly installing your unit, you and your family will enjoy piping hot water for years to come!